Create your display by adding the items you would like in your display. This page will determine the controllers and power supplies that you will need. Once you are happy with your selection all the required items can be added to your basket. Automatically include the appropriate light show controllers for the lights that you have selected. Plug and Play Range - Ready wired controller in weatherproof box with pluggable connectors. DIY Range - Controller with screw terminals for connections. Unboxed. Discounts are automatically applied for each controller purchased with a power supply and 8 sets of lights. Automatically include the appropriate power supplies for the lights that you have selected. The Starter Pack includes Software Licence and USB Cable to connect controllers to your computer. If you are just starting at light shows please select this option. If you are adding to your existing display you do not need the Starter Pack. Shows the suggested configuration of controllers and power supplies for your selected items. We suggest you make note of this information, as it will be required to ensure you wire the correct number of lights to the correst ampage power supply. *Note that Power suppliers are calculated based on the lights you have selected. If adding more lights to a controller at a later date, you may need to also upgrade your power supply. 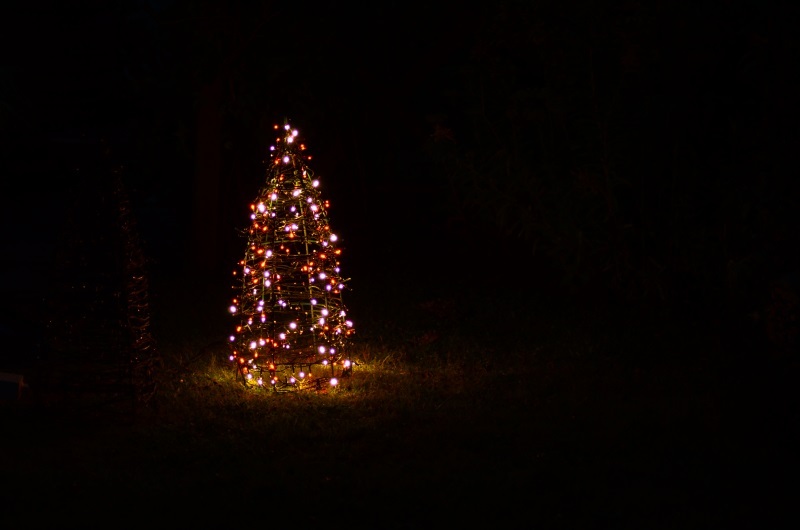 The Tree can be supplied with single or mutiple sets of lights. With mutiple sets of lights you control each set of lights separately allowing you to perform colour changes in your light show. The Tree Frame and your selected lights are supplied separately, unwired, and you will need to wrap the lights onto the tree yourself. 1 Channel - Single set of lights. Whole arch illuminates. 4 Channel - Arch has 4 separate light strings, allowing 4 different segments to be illuminated separately so that you can do effects like a leaping arch. 6 Channel - Arch has 6 separate light strings, allowing 6 different segments to be illuminated separately. This gives the best results for a smooth leaping arch. The Arch Frame and your selected lights are supplied separately, unwired, and you will need to wrap the lights onto the arch yourself (instructions provided). 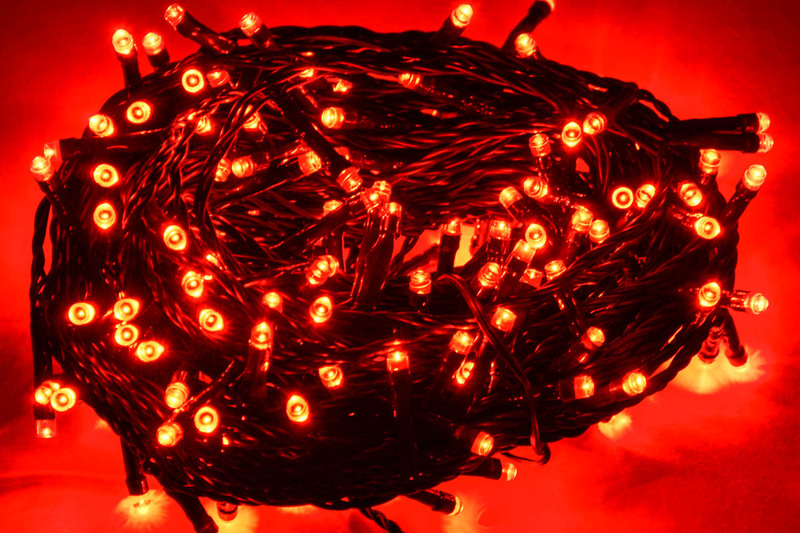 Our standard LED light strings, ideal if you want to put lights around windows, trees, bushes etc. Our lights are static lights and are designed for use in light shows with our controllers.